Natures Naturals was established in Queensland, Australia in 1998. Our stated goal is to offer consumers safe, effective, quality products. The team at Natures Naturals combines technical expertise with traditional knowledge to produce the best natural health products on the market. These products are manufactured in accordance with the strictest regulatory standards worldwide. Dedicated to steady growth, Natures Naturals continues to expand its portfolio of therapeutic products through new product introductions, licensing arrangements, strategic partnerships and other promotions. Part of this effort includes an active interest in business opportunities in the national grocery & pharmaceutical market. Natures Naturals products are manufactured from quality ingredients using best practice manufacturing standards, which is why our products are so trusted within the community. Our commitment to using the best ingredients and manufacturing processes delivers quality products to consumers at a competitive price. Natures Naturals recognises the environment is ever changing, therefore we strive to bring consumers the most up to date, effective products to meet all their health needs. The Australian therapeutics trade is regulated by the Therapeutic Goods Administration, or TGA. It demands that producers align with the TGA’s regulations and are licenced in order to commercially operate. This is in order to maintain a high standard of health products on the market, and ensure the safety of the customer. There are also good manufacturing practice laws that determine the standards that need to be adhered to. The team at Natures Naturals is committed to providing the best quality products to consumers. With our long-standing relationship with the TGA we pride ourselves on bringing consumers the most up-to-date quality products available. Natures Naturals is a technologically and scientifically oriented company. Its success can be attributed in large measure to the energy, creativity, and motivation of its people. Continuing to cultivate and attract such outstanding employees is critical to the company’s growth and increasing stature in the therapeutic goods industry. The natural health industry has changed considerably in recent years, with increasing focus on strict manufacturing procedures and scientifically validated product claims. 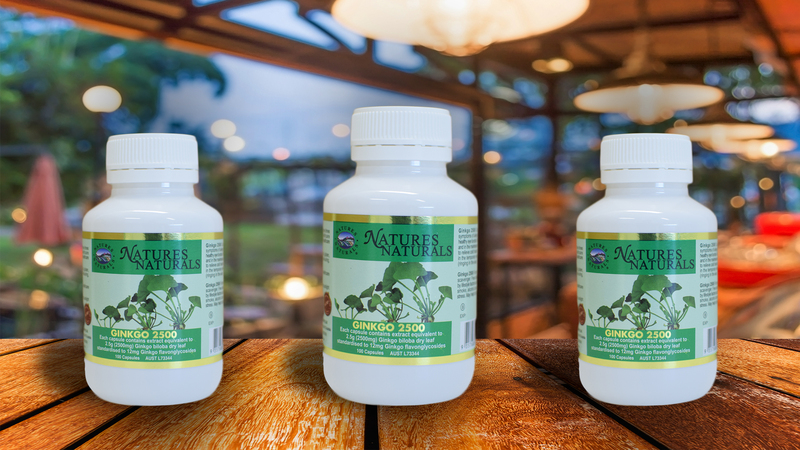 Natures Naturals, together with some of the world’s best research and development companies, strives to bring integrity, reliability and product quality to all our activities.